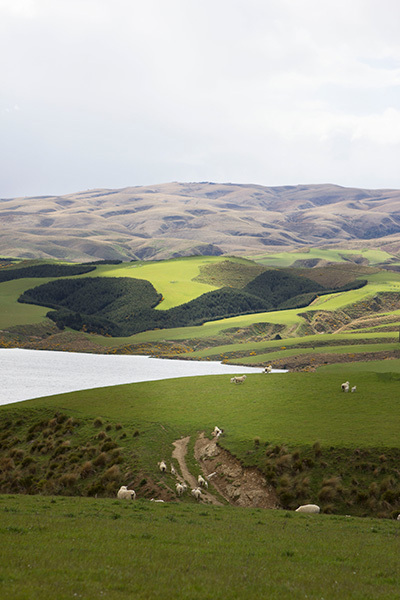 Have you ever wondered where our beautiful wool comes from? 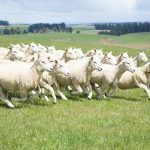 By now you probably know that wool from New Zealand is the best in the world for carpet. 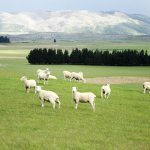 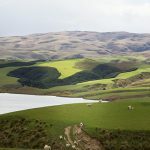 But thanks to our proud partner, Pamu farms of New Zealand, we can tell you exactly where your wool carpet originated. 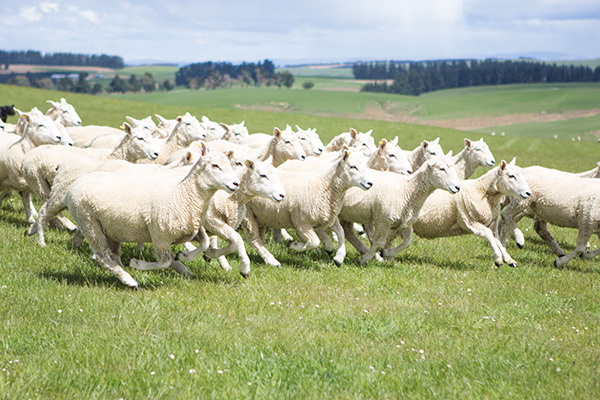 You can tread easy knowing that the wool under foot is grown by Pāmu farmers who produce luxurious wool to the highest standards. 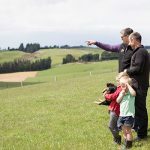 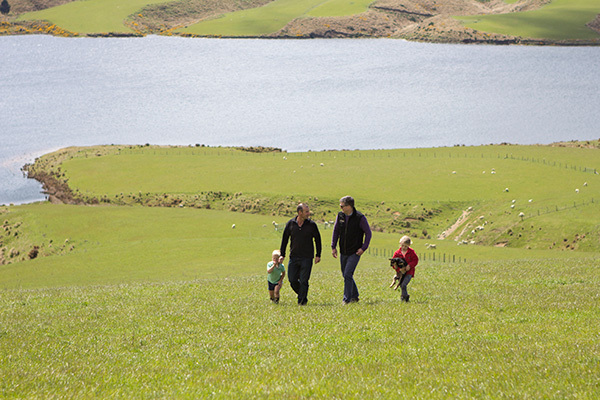 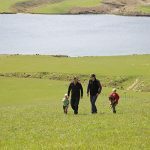 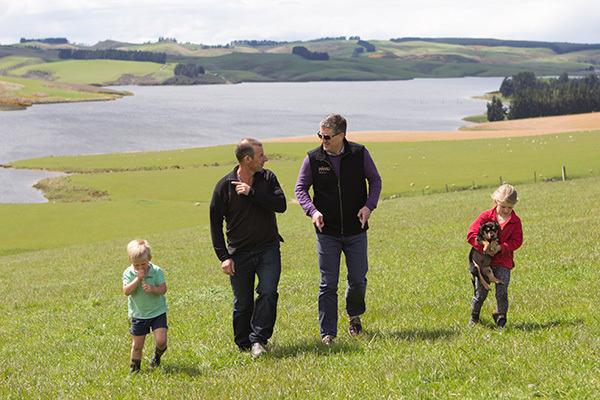 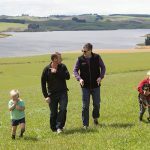 Pāmu farmers share a care and genuine desire to protect and enrich the countryside they love. 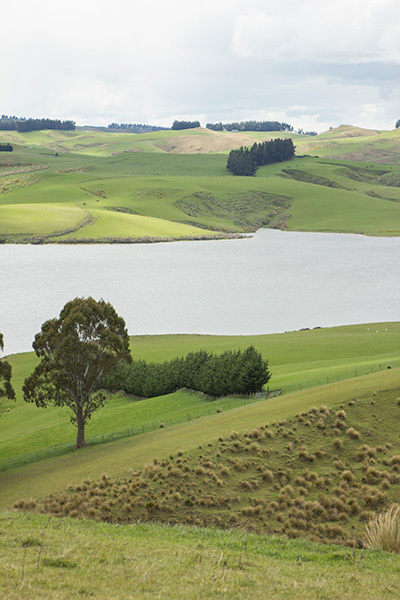 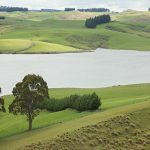 Their sheep thrive from having the space to roam in some of the most stunning locations throughout New Zealand. 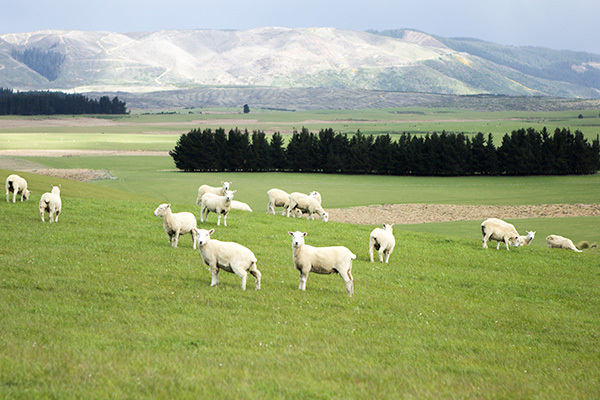 All Pāmu wool can be traced back to the land where it was grown. 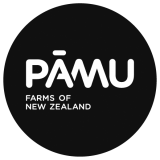 It’s a proud provenance that stands behind every product bearing the Pāmu and Prestige Carpets Brands. 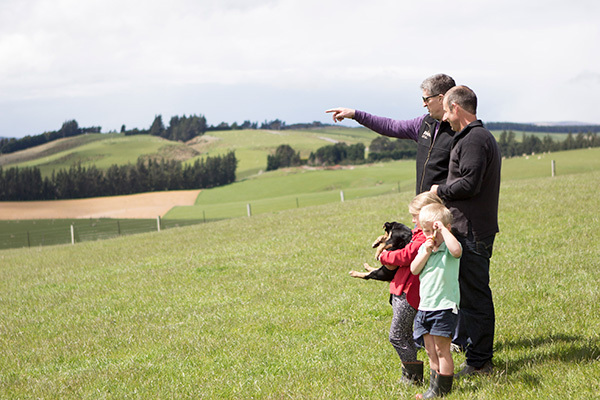 But don’t take our word for it – click the video below and see for yourself.